Kansas Secretary of State Kris Kobach is a leader of the GOP’s anti-immigrant and restrictive voting efforts, and has been trying out some of his most extreme ideas in his home state. Kobach helped to push through one of the nation’s most restrictive voting laws, requiring people registering to vote to produce documentation of citizenship, such as a birth certificate. Because of this law, 36,000 people in Kansas have started voter registrations but not completed them, and now Kobach is purging that list of people who haven’t followed up to complete their registrations. An analysis by The New York Times of the list of voters showed that more than half of them were under 35, and 20 percent were from 18 to 20 years old. Fifty-seven percent of the people on the list did not declare a party; 23 percent were Democrats; and 18 percent were Republicans. The vast majority — 90 percent — had never voted before. Under the law, which was passed in 2011, registrants must prove citizenship by producing a document from an approved list, which includes birth certificates, passports and naturalization records. They may bring the document to a county clerk’s office or email a photo of it. 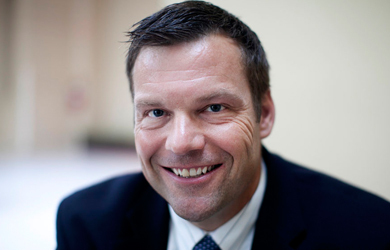 Under Mr. Kobach’s new rule, if they fail to do so, they would be removed from the voters list after 90 days. Residents can try to register again even after being removed from the list. 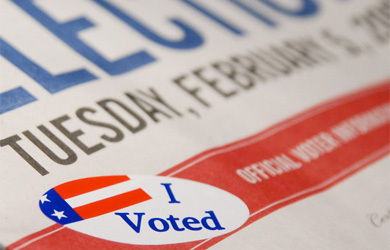 The 36,000 people on the list represent about 2 percent of the state’s 1.7 million registered voters. The Wichita Eagle reported in September that more than 16 percent of people who have tried to register to vote since the law went into effect in January 2013 have been placed on the list.